- Indexing system with custom index fields comes very handy for the users. 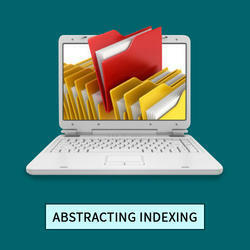 - Iindexing, options like Before, After, Later and None can be used for indexing at the time of scanning. Options like 'Later' can be useful to those organizations who outsource their indexing work. - Systematically organizing medical records with Index, hyperlinks and Bookmarks. We provide comprehensive and affordable indexing services for all types of online and print publications produced by authors, book publishers, packagers, institutions and non-profit organizations. Indexes are the necessary spectacular products of hard as well as skilled work; it is a mixture of art and craft, judgment and selection that can sometimes make the difference between a book and a good book. Scanning and Indexing services are used for various purposes like collecting all forms of data and then capturing it in an organized manner to retrieve. These have to convert to digital files in a systematic manner so the company can retrieve it quickly at the time of need. 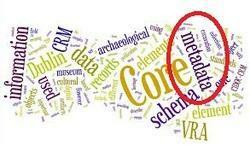 Title Indexing Services provides a range of search-related services for their clients. By making use of the latest technologies, we offer innovative solutions to our clients which they can use for their own requirements. Our experienced staff allows us to consistently deliver high quality of services to all of our clients at the most cost effective prices. HabileData, a pioneer in scanning and indexing services, offers flexible and reliable indexing solutions of unmatched quality to client’s requirements at highly competitively costs. HabileData’s indexing services, enable clients to manage the data proficiently and avoid loss of data in any which way. - Exposure to different types of indexes from medical, nursing, mass market, trade to science, engineering and management. - Emphasis on conceptual and direct entries.